True flies are insects of the Order Diptera (Greek: di = two, and pteron = wing), possessing a single pair of wings on the mesothorax and a pair of halteres, derived from the hind wings, on the metathorax. 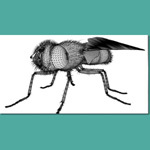 The common housefly is a true fly and is one of the most widely distributed animals. 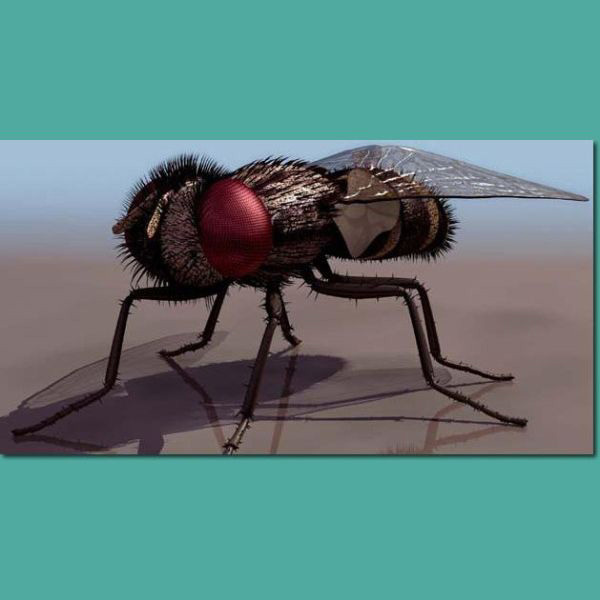 The housefly (also house fly or house-fly), Musca domestica, is the most common fly occurring in homes, the most familiar of all flies and indeed one of the most widely distributed animals; it is a pest that can carry and transmit serious diseases. 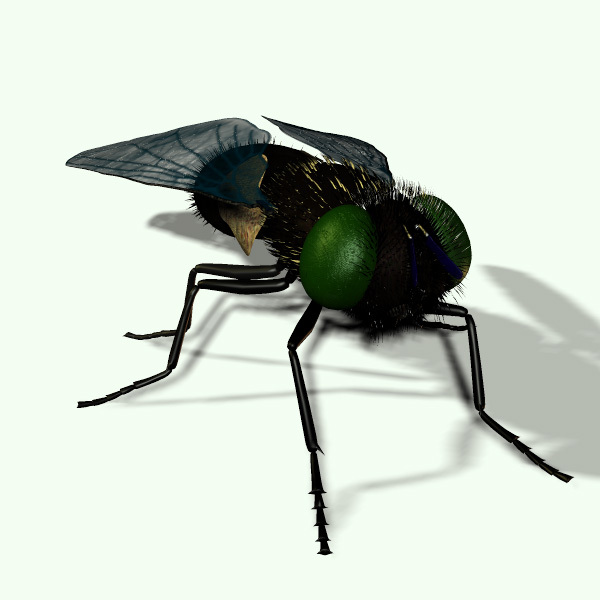 In colder climates, houseflies occur only with humans. They have a tendency to aggregate and are difficult to dispel. 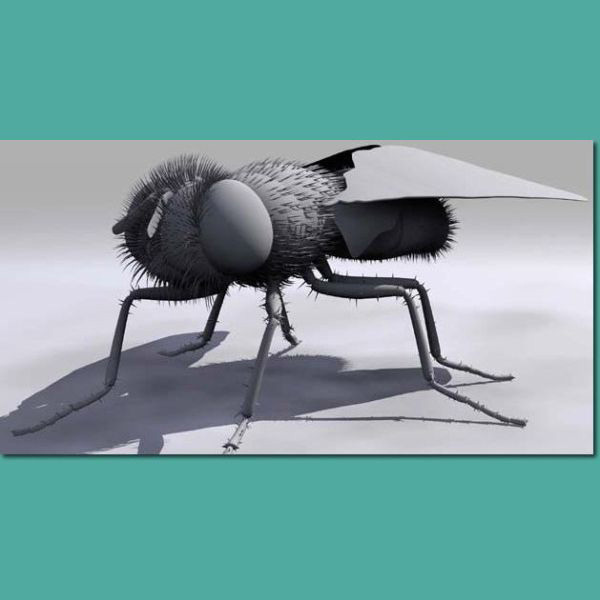 They are capable of carrying over 100 pathogens, such as typhoid, cholera, Salmonella, bacillary dysentery, tuberculosis, anthrax, ophthalmia, and parasitic worms. 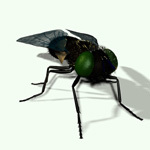 The flies in poorer and lower-hygiene areas usually carry more pathogens. 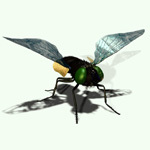 Some strains have become immune to most common insecticides.